First, he hopes Obama won't start "another war anywhere in the world, especially not in the Middle East." And he trusts that the doctrine of "preemptive war" will end when George W. Bush leaves office. 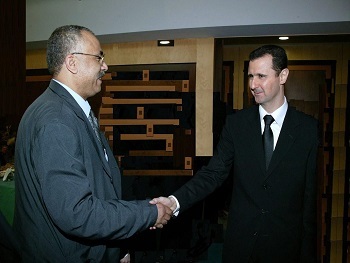 Second, Assad said, "We would like to see this new administration sincerely involved in the peace process." He hopes that Obama will back Syria's indirect negotiations with Israel, and he urges the new administration to pursue "the Lebanese track and the Palestinian track, as well." Asked whether he would mind if the Syrian track went first (a sequence that has worried some Syrians who prefer the ideological purity of following the Palestinians), Assad answered: "Of course not. Each track will help the other." Third, he says he wants Syria and the United States to work together to stabilize Iraq as American troops begin to leave. 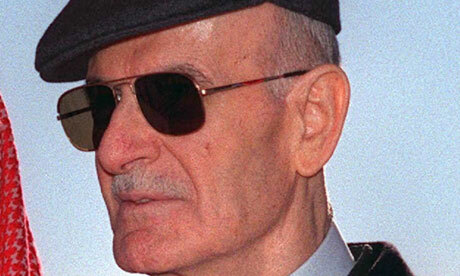 "We can't turn the clock back," Assad said. "The war happened. Now we have to talk about the future. We have to forge a process, a political vision and a timetable for withdrawal." In all three "hopes," Assad seemed to be looking for a new start with Obama after years of chilly relations with Bush. Assad said he knew little about Obama or his policies but has heard that he is more in contact with ordinary people than Bush has been, which, Assad contended, would give Obama a better understanding of America. 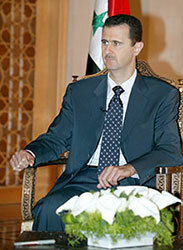 Assad's easy demeanor suggested that he's more firmly in charge now. The Bush administration's attempt to isolate Syria has failed, even in the judgment of senior White House officials. That leaves Assad in the catbird seat, courted by European and Arab nations and conducting back-channel talks through Turkey with his erstwhile enemy Israel. His Excellency President Bashar Al-Assad pointed out that the North of Lebanon has become a dangerous base for extremism against Syria, reiterating the Syrian ever preparedness to provide support to Lebanon, in the form the Lebanese want.
" The North of Lebanon has become a real base for extremism; it poses danger for Syria," said H. E. President Al-Assad in an interview with the Lebanese Al-Hawadeth Magazine; pointing out that the Doha Accord has driven Lebanon away from the brink of civil war. Regarding the International Investigations into the assassination of Former Lebanese Premier, Rafiq Hariri, H. E. said: "The uncovering of the assassination crime against Premier Hariri does serve directly Syria," pointing out that this issue is an international and a Lebanese matter; "An exchange of the embassies does not mean the recognition of the independence of Lebanon; hence we ever recognize the independence of Lebanon," underlined H. E. President Al-Assad. 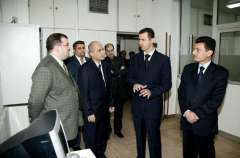 In reply to a question regarding the recently carried terrorist attack in Damascus, President Al-Assad said: "I have always warned against terrorism, asserting that the wrong policies regarding our region do create the fertile soil for terrorism," calling for the rallying of every and all efforts as to eradicate the epidemic of terrorism realizing secure life for all. "Every party or state who want to play a role in the region should pass through Syria," asserted His Excellency President Al-Assad noting that Europe could play a pivotal role , not to mention the fact the Europe could also help the USA, as far as the objectivity needed for in dealing with the region issues. 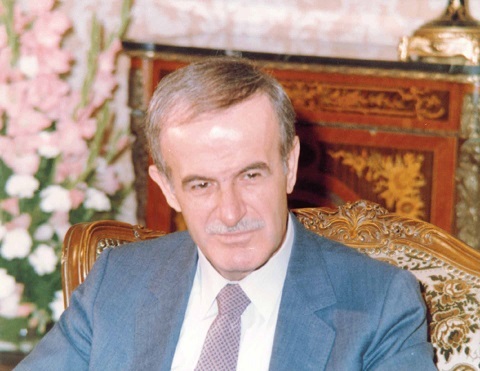 In reply to a question, President Al-Assad noted that the Palestinians are paying the price of their divisions; noting, in reply to another question, that the Americans are not interested in pushing forward the political process in Iraq, and that the US approach for handling the Middle East files is a military one based on war, and not a political one. Regarding the Syrian-Iranian relations, H. E. President Al-Assad reiterated that they are not and would never be at the expense of Syria’s relations with the Arab Countries; and that they help the stability of Middle East, and would never be influenced, if Syria were to reach to an agreement with Israel. In reply to other questions, H. E. President Al-Assad lauded the Syrian Turkish relations saying "Turkey is faithful to her relations with Syria,"
President Al-Assad excluded the possibility of privatization in Syria, pointing out to the measures taken as to combat corruption, which have achieved success. Syrian President Bashar al-Assad stressed that abandoning the Resistance was not a Syrian interest, noting that Damascus position towards the Resistance is solid and consistent. Speaking in an exclusive interview with Al-Manar TV from Damascus, Al-Assad confirmed Syria had no desire to abandon the Resistance. 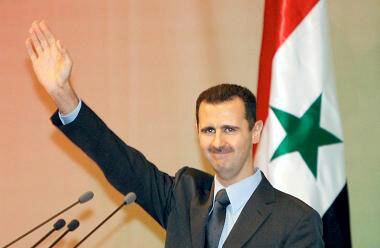 "Syria's political discourse did not change, and will not change until Israel's occupation changes," Assad emphasized. Assad denied France has suggested that Syrian should stop its backing to Resistance movements in the region, mainly in Lebanon and Palestine. "The issue is very clear; we don't see any interest in abandoning the Resistance. Moreover, our position towards the Resistance is fix and solid. 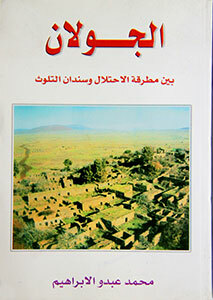 It never changed," Assad said. Al-Assad reiterated the necessity to abide by the dialogue strategy in order to reach stability in the region, but he noted there was a fear that some international and regional or even Arabic sides that wouldn't favor the dialogue path. "The dialogue course wasn't adopted in a many Western countries who were adopting the isolation policy as well as the intimidation strategy. 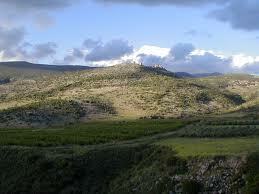 Some of them is even adopting a war policy," Assad highlighted. "It's just lately that new tendencies started to emerge," he noted, adding that "it is not possible to say that we are in ideal circumstances for dialogue between states but we are attempting to found the bases of such dialogue." He also said that developments were rushing in the region, noting that priorities change in nearly a weekly basis. "Today's dialogue would lose its impact in one month," Assad pointed out.